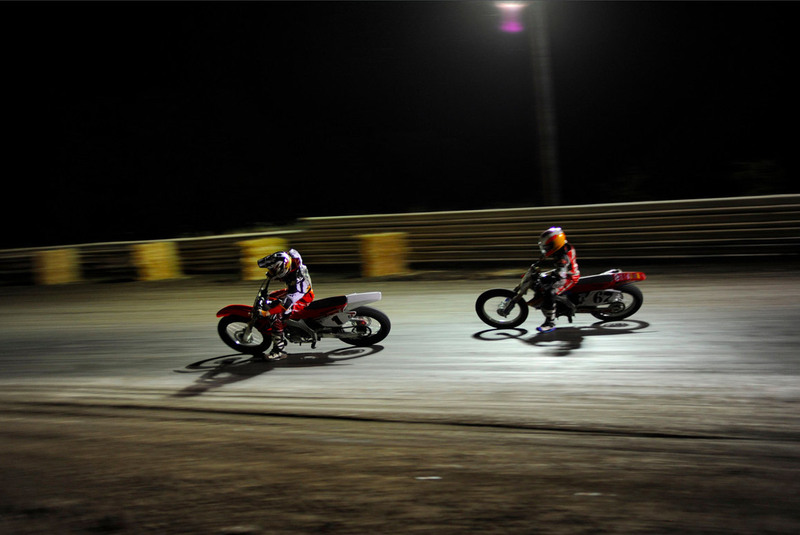 From Fred Joe – Photographer. 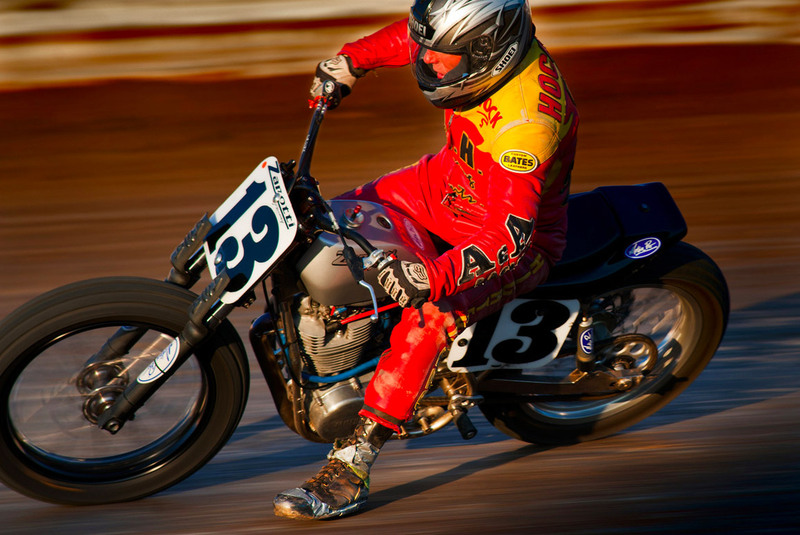 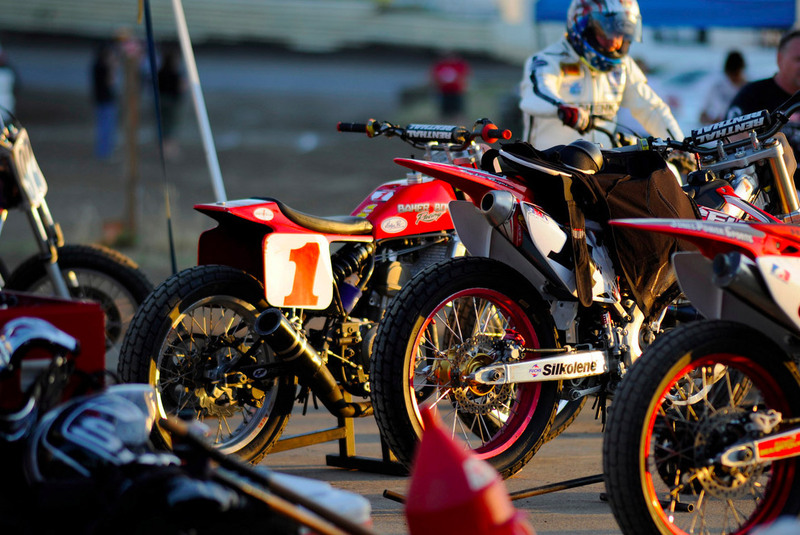 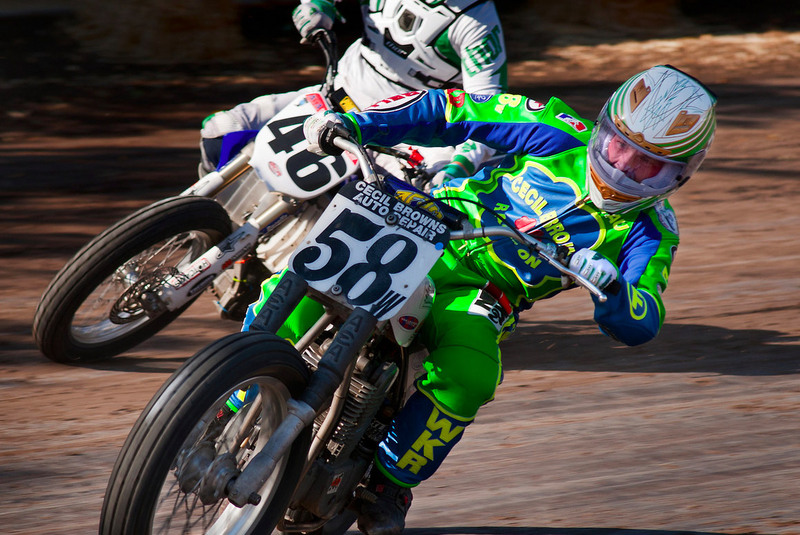 Gene Romero’s West Coast Flat Track Series. 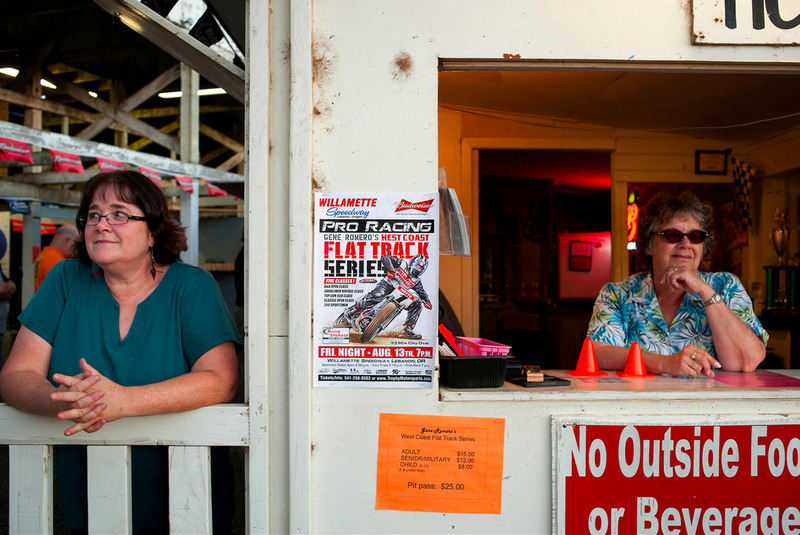 Friday August 13, 2010 at Willamette Speedway outside Lebanon, Oregon.